The appearance of wrinkles and fine lines can be frustrating. Dr. Sheila Patel of AllureMD in South Loop, Chicago offers a number of treatments to help you look and feel younger. For a consultation about what anti-aging treatments are best for you, call or book an appointment today. Lines and wrinkles on the face are caused by several factors, including aging, sun damage, volume loss, repeated facial expressions, and many other factors. When we are young, we produce lots of collagen and elastin, which keep the skin supple and firm. As we age, collagen production decreases. This volume loss in the face causes the skin to appear saggy or tired, and wrinkles and lines are created. Once you have wrinkles, they do not go away naturally. The good news is that at AllureMD, you have options for reducing their appearance and slowing or reversing the signs of aging. What treatment options can help with wrinkles and lines? Dr. Patel works closely with you to determine the best approach to meeting your skin goals. She creates a customized treatment plan that is specific to your needs and works best with your skin concerns. Call or book an appointment with AllureMD today. The best thing you can do to prevent wrinkles is to wear adequate sun protection. This is important year-round, and you should use broad-spectrum sunscreen of SPF 30 or higher. 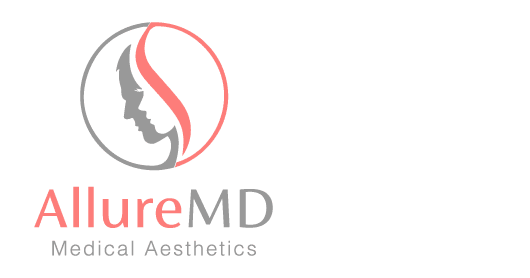 For your own personalized treatment plan to diminish your signs of aging, call or book an appointment with AllureMD today.